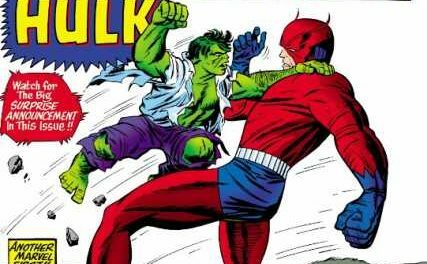 As a fan of the Comic Book Daily website, particularly the Undervalued Spotlight and Auction Highlights, I thought it was about time I made a contribution. Since this is my first Undervalued Spotlight pick, I wanted to make sure I had an absolute gem. No Friday Foster #1 here folks. This week’s Undervalued Spotlight pick is a truly undervalued book. 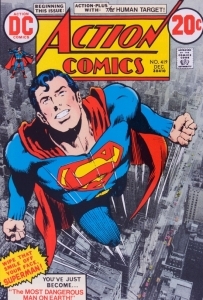 It’s a bronze age book featuring the first appearance of a character who has had his own critically acclaimed ongoing series and his own TV show. Is it House of Secrets 92 which sells for over $1,000 in high grade? Nope. Is it Luke Cage Hero for Hire 1 which sells for in excess of $500 in high grade? Nope. 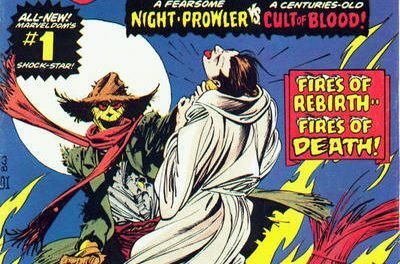 Marvel Premiere 15 which sells for over $400 in high grade? Nope. As a matter of fact, high grade copies of this book can often be had for less than $25. What!?!? $25!?!? To add the whipped cream and cherry to this already unbelievable sundae, this book also features an absolutely iconic cover by a legendary artist. Whoa!!! What book is this you ask? 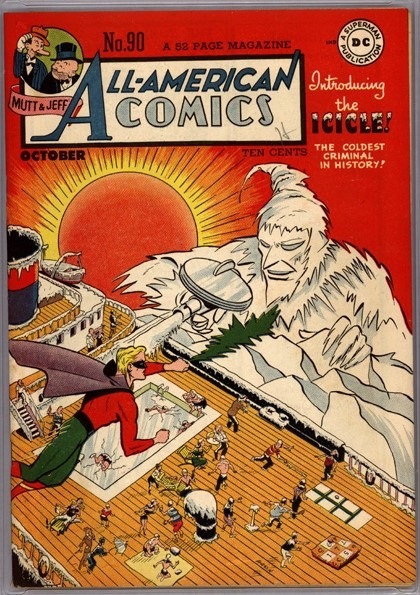 Well, it’s none other than Action Comics 419 featuring the first appearance of Christopher Chance, also known as the Human Target. A creation of Len Wein and Carmine Infantino in 1972, Christopher Chance is a private investigator / bodyguard who is also a master of disguise. Stories had him taking the guise of various people, often the intended target, in order to catch various killers and bad guys. He had a run of back up stories in Action Comics and Detective Comics in the 70s and early 80s including a multi-issue crossover with Batman where he impersonates Bruce Wayne. While Christopher Chance wasn’t the first character to use the Human Target moniker, he is certainly the most popular. There have been two Human Target TV shows based on the Christopher Chance character. The first was in 1992 starring Rick Springfield as Christopher Chance. The second was in 2010 starring Mark Valley as Christopher Chance. I’ve never watch either show but from the reviews I’ve read, the first season of the 2010 show was pretty good. The character also had a terrific run under the Vertigo imprint by Peter Milligan from 2003 to 2005. While relatively short lived (21 issues plus a 4 issue mini-series and a one shot), the Peter Milligan stories received good reviews. If you’re a fan of Ed Brubaker noir-ish crime thrillers, I recommend picking up Peter Milligan’s Human Target. It’s a great read. Now onto the cover of Action 419. The cover alone might make this book worthy of an undervalued spotlight article. 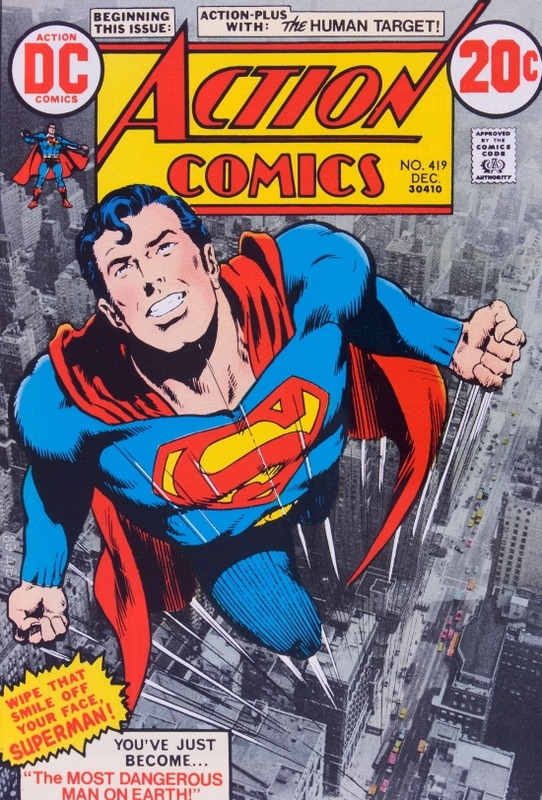 The cover was done by the legendary Neal Adams and features an iconic pose of Superman blasting off like a rocket into space. This is one of the most loved pictures of Superman and has been used on various magazine covers, t-shirts and commemorative coins. It also has the added creativity of being a partial photo cover. Compare this to Superman 233, another classic Superman cover by Neal Adams published less than two years earlier, only Superman 233 is listed in the Overstreet at $185 in 9.2. Personally, I find the cover to Superman 233 rather meh and prefer Action 419. To me, the cover to Action 419 stands out like a 20 year old supermodel in a nursing home. It just pops. If there’s one thing we know in comics, it’s that good characters always make a comeback. Hell, even not so good characters get revived. So it’s only a matter of time before someone brings back the Human Target. Till then, you can always admire the awesome Neal Adams cover. The 45th Overstreet price breaks for this book are $9/$13/$16 in the 8.0/9.0/9.2 grade splits. I don’t think you will find it for $16 though. Very difficult to find for a reasonable price. I sold my high grade copy in Vancouver about a year ago for $55 CDN , and the buyer was more than happy to pay that price for it . I , also , don’t think you’d find a nice copy for the Overstreet price , either ! I think this book can still be found in bins, perhaps at cons but most certainly at local comic shops. Just gotta be willing to do some digging. I’ve always found that dealers and shops with large back issue inventories are willing to move books like this cheaper than someone with limited selections where a book like this actually stands out. The goal should be to grab a crisp tight copy for $20 usd or less. You’d be surprised. I just picked up a VF copy a couple of weeks ago at the Fan Expo for $15. Picked up a NM copy sometime last year for $25. Warning—there are warehouses out there full of these period books. Be carefull! I had never really noticed this beautiful cover before. However, I’m not sure I’d agree it’s a better cover than 233 which can still be cherry picked off ebay for ridiculous prices (sorry Canada not so much for you!). My advice is put your money there. 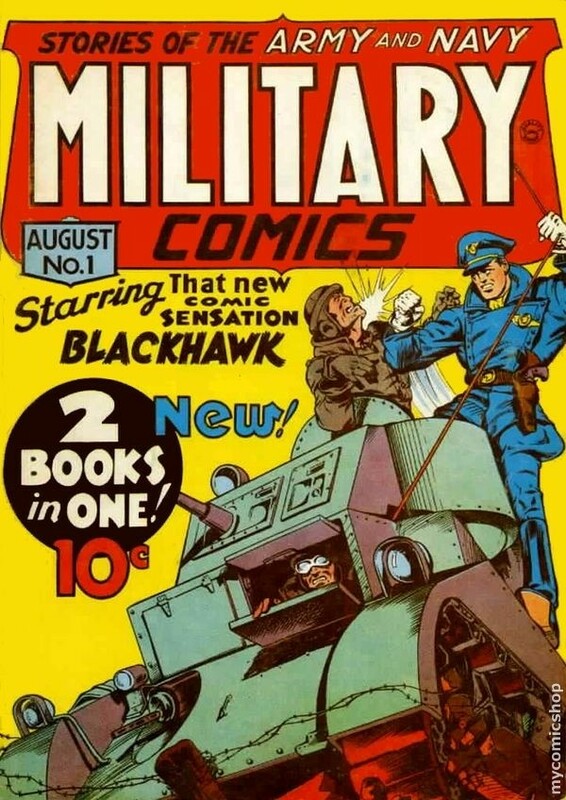 As to the comment about warehouses of late bronze comics. Have you ever noticed that when you look at most warehouse copies you conclude that warehouses may not be the best places for long term comic storage? There’s some truth in that last comment John…..But consider many copies cherry picked multiple copies, all thru the ’70s-’80s in addition by collectors and shop owners. LITTLE UPDATE, with a few minutes to go I noticed a high grade copy for sale on ebay. Remembering this article (but with no time to re-read it) I bought the book for $46 + 5 after spirited last second bidding. High end of range here but I’m psyched to get it. Way to score a nice book! Glad to see that other people agree with my pick.